The most precious things in the world are priceless. Ordinary men tend to turn a blind eye to this fact. Apart from the treasured air, sunlight, and familial love, there is still one more thing that’s extremely valuable. It’s right beside you and can be easily obtained. But… I wonder whether you can see it? Story was better than average xianxia but if you dont want to know the greatness of china and the demon foreigners that keep on opressing the chinese then DONT READ this. I really want to keep on reading this but the deep rooted propaganda of the greatness of chinese and the evil foreigners pour a cold water on my enthusiasm. This novel really have big potential with the twist the author pulled in recently translated chapter. Without this twist maybe this novel will be the what the low rater said, a generic Chinese transmigrator. The Keypoint is really in the second chance tag. I was confused at first as how this novel got second chance tag while it was transmigrated story. But after that twist I become so invested in the story. Even though I've read an innumerable amount of Xianxia's, they keep exciting something within me. The MC has the usual transmigration, goal to improve his strength, and a cheat (Doesn't seem too OP yet, nice), with just a few twists in it. He seems to actually use his brain sometimes, a good thing of course. I really enjoyed the fact that the MC actually tried making gunpowder, unlike other MC's who don't even use any of the knowledge from their previous world at all. First, at chapter 3, it is Reincarnated into Another World. Around c90 it is Reincarnation. At chapter 120, Second chance and Time travel. 10/10 I'm impressed. I don't really get the 1-star ratings. The first few chapters got me hooked right away, and though the rest of the novel had a pretty different feel from those chaps, it's quite good. There are a few tropes (like the cheat cultivation manual that he finds out of the blue), but what the MC does with them is different. He's smart, mature, not arrogant, doesn't get perverted over every girl he sees, doesn't get into a fight with every random guy on the street, and actually cares about people and... more>> considers their feelings. The characters and setting really get fleshed out. Plus, you don't get random words like Spring Lotus Jade Ring or Divine Heavenly Pill or whatever thrown at you every chapter. This MC is what some xianxia MCs could look like if they transmigrated with their brains and maturity, and if their worlds weren't so ridiculous. Great read, imo! Hi guys... I am excited to write a review about this. The old MC will appear at some point, hopefully, it will continue and finish the old enemy of CoBI. Overall, the story is moving in a quite slow pace if we compare to CoBI. The genre is more to kingdom building later on. Another to add, the kingdom setting is typical of Chinese kingdom style. So it will be frustrating for western reader to accept the logical thinking of MC and the bureaucrats. New review after finished the story: the rating go down to 3 stars. Damn the author.. he decided to end the story before picking up CoBI. The rush at the end of the story, that's why you should choose a good title. 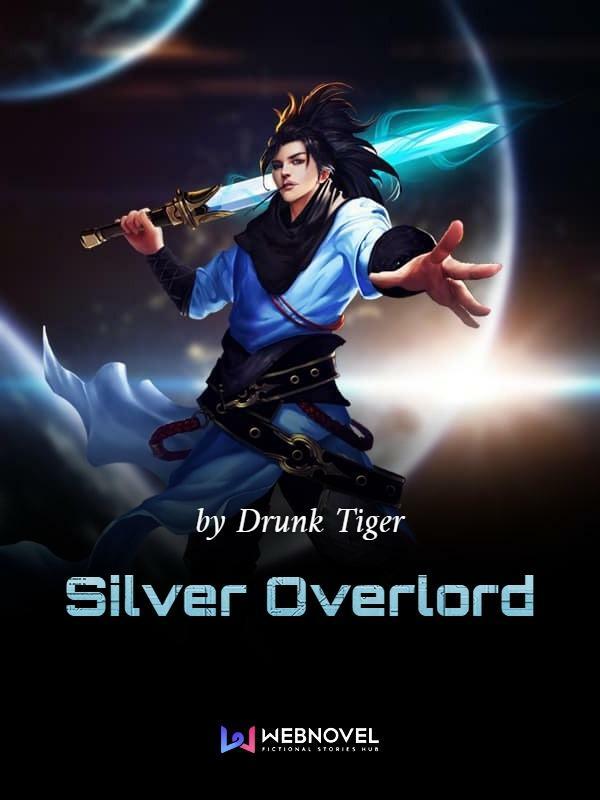 He could not continue the story because of the title name silver overlord.